It’s been a long time coming, but Android can finally claim gaming parity with the iOS. Sure, there are nowhere near as many games on the Android Market, nor are many even as good, but this here is what we call a psychological milestone. Add to that the fact that it’s free today on the Amazon App Store all day today and you get something closer to a psychological millstone. For now, the game hasn’t been optimized for tablets, but Amazon it should work on most of them , provided you don;t mind a bit of fuzz around the corners. 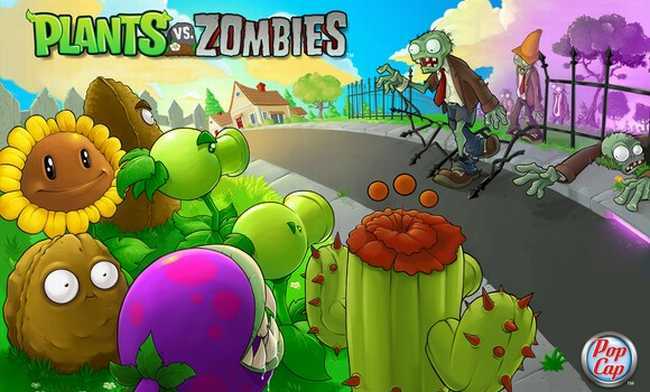 To those of you who have been boycotting Plants vs Zombies until the Android version came out, congratulations, you’re about to dive into something truly special. Everyone else, I’m probably just keeping you from replaying and enjoying a classic. Take a look and our article on Android vs iPhone to see which smartphone and mobile platform is best for you.